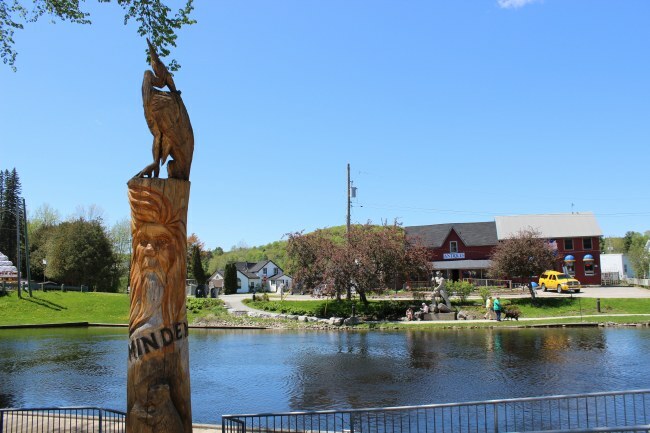 Haliburton Real Estate - Situated in the heart of Central Ontario, the Highlands is a tourist/cottage area that covers 4,025 sq. km northeast of Toronto. The cottage and waterfront real estate market attracts cottage and home Buyers from a wide range of budgets. Come and discover the Highlands real estate market. 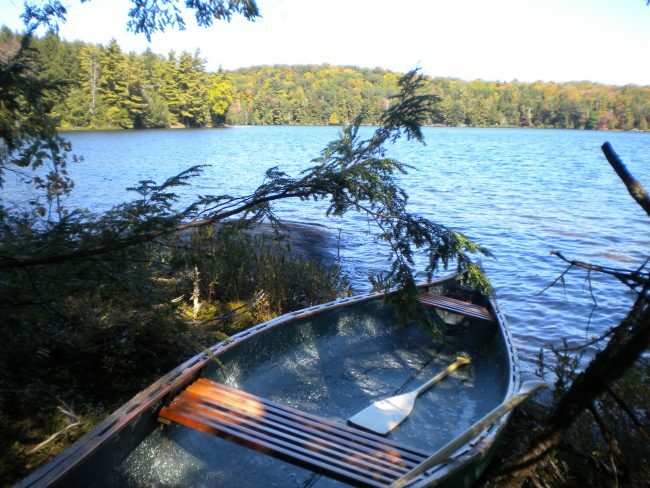 Enjoy the breathtaking scenery, the thrill of an outdoor adventure, relaxing or enjoy the cry of the loons from your very own cottage. 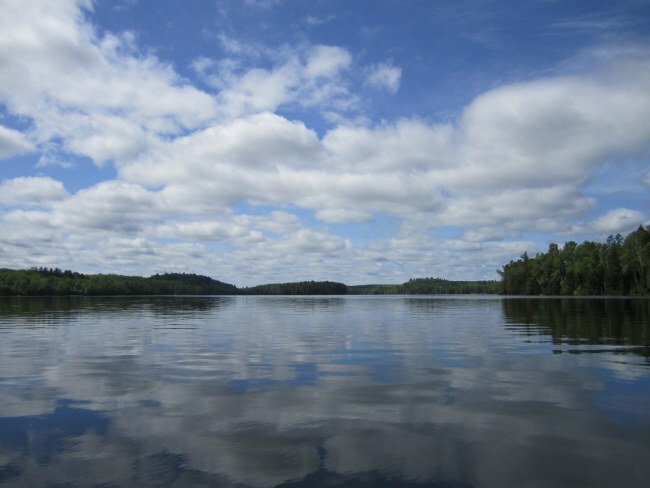 Many of Ontario's best camps are located in the Highlands. The ATV Association promotes responsible ATV use on crown land trails during the spring, summer and fall. 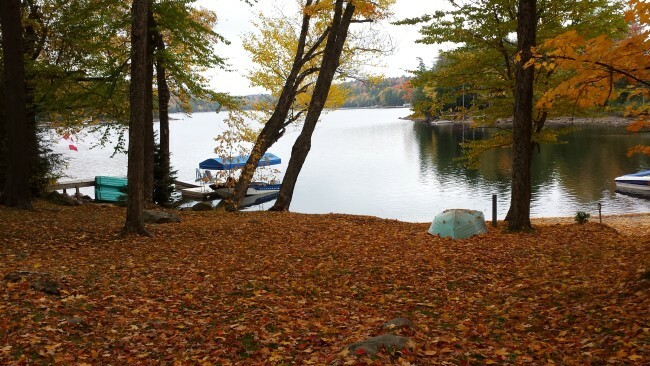 Cottage ownership in the Highlands comes to the forefront of the Ontario cottage real estate market. 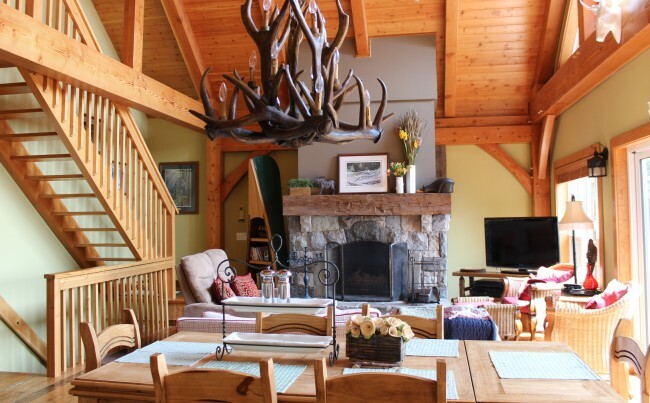 Do you need accommodations when you are spending a few days searching cottages for sale and the real estate market? 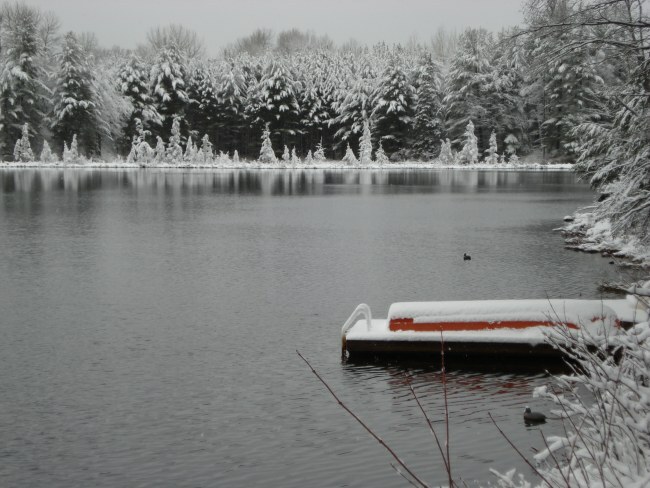 There are over 100 lakefront resorts, country inns, lodges, housekeeping cottages and Bed and Breakfast properties to stay at. Whether you are searching for your family cottage, looking for a family oriented vacation full of exciting activities or a relaxing and romantic get-away, you will find the perfect place for your needs right here. There are plenty of fine restaurants to enjoy. Excellent choices such as the Domain of Killian, Sir Sam's Inn, Rhubarb, Bonnieview Inn, and Oakview Lodge that boast excellent wine lists and menus that are sure to please the most discerning palates.